I spent the weekend immersed in one of the most intriguing, baffling and intelligent books I read in a long while. The book is Raphael Ordoñez’ Dragonfly, a novel I discovered thanks to the Black Gate blog. 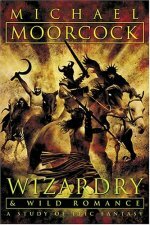 The review published by Black Gate promised much – and the novel delivered in full, and possibly more1. What was an impulse purchase, based on a great review and a great cover (by the author himself), turned out to be one of the best reads of this year. The novel takes place on the Counter-Earth at the Cosmic Antipodes, whatever that may mean, and indeed much of the setting is shrouded in mystery. Categories: Books | Tags: C.A. Smith, Dragonfly, Dying Earth, E.R. 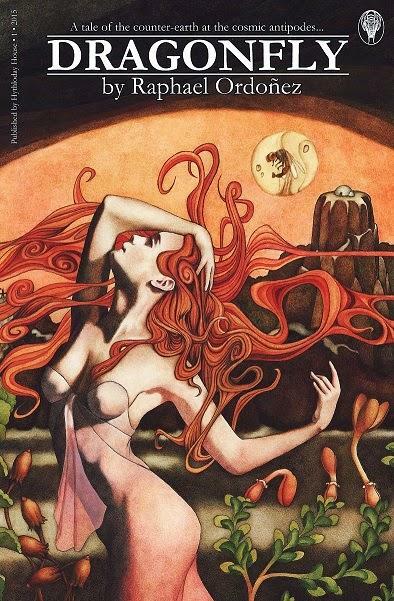 Eddison, fantasy, Gene Wolfe, Jack Vance, Mervyn Peake, planetary romance, Raphael Ordoñez, Roger Zelazny | Permalink. 26th of December, this strange mid-week weekend is sapping my energies and I am doing littlemore than eating and reading. I’ve been spending the last 24 hours (give or take a few moments for a nap once in a while) reading and enjoying very much my brother’s gift to me for Christmas – the huge Bundle of Holding for Numenéra. And what a marvel it is. 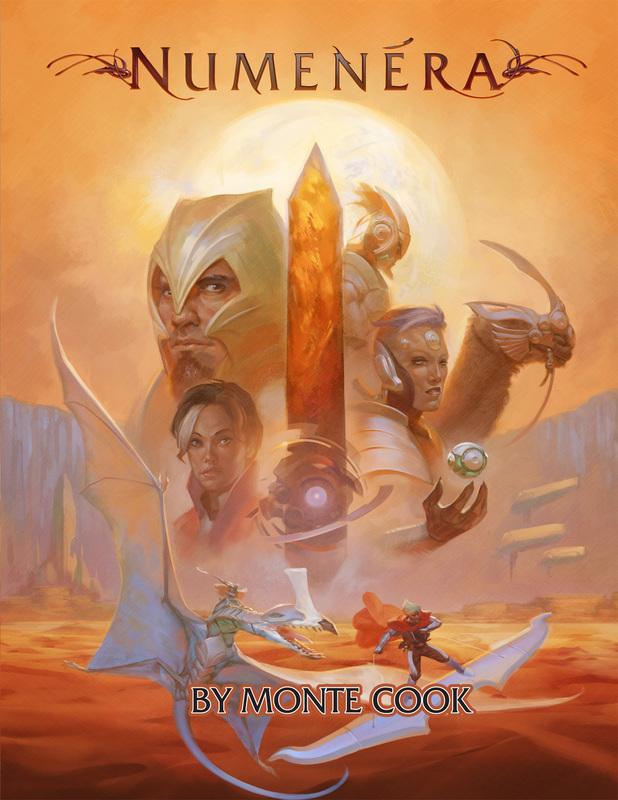 Numenéra is an award-winning science-fantasy game by legendary designer Monte Cook – he of the Planewalker’s Handbook for Planescape. Categories: Armchair adventuring | Tags: Bundle of Holding, fantasy, Fantasy world, Gene Wolfe, Numenéra, roleplaying games, The Book of the New Sun | Permalink.